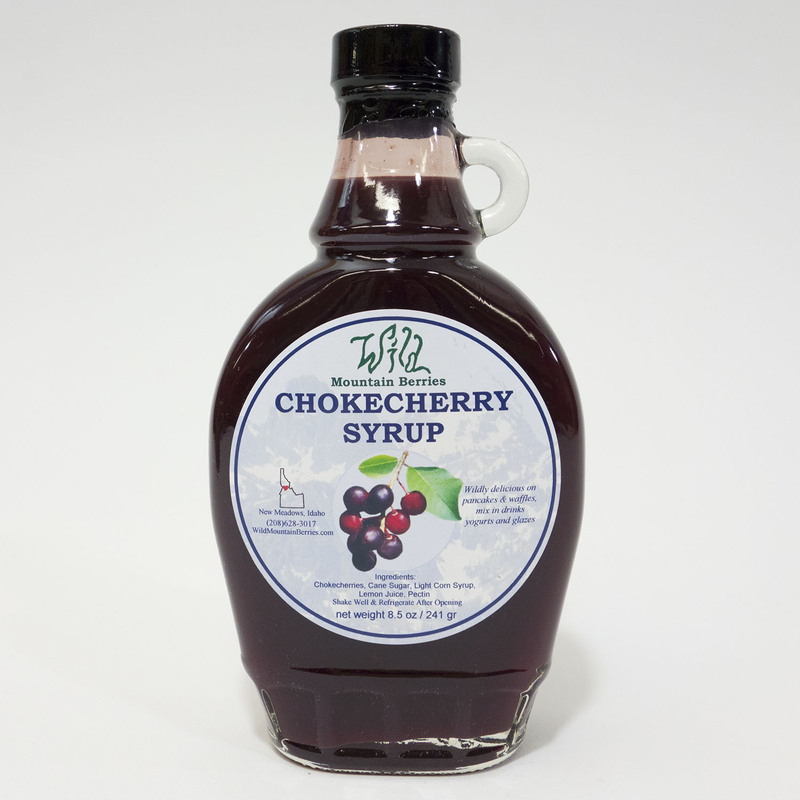 Home / CHOKECHERRY / Chokecherry Syrup – 8.5 oz. 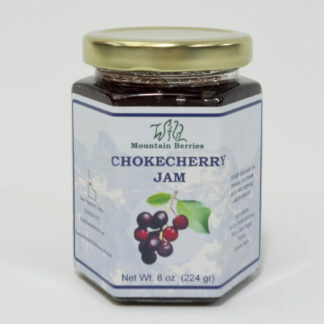 Tart chokecherries are concocted into a delicious syrup – great on pancakes, scones, crepes, waffles, ice cream, anything you want to put it on! 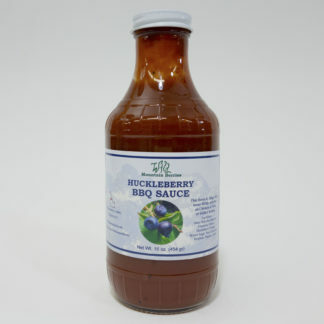 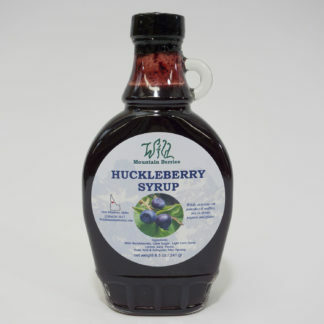 Huckleberry BBQ Sauce – 16 oz.